Fred’s Appliance Academy can quickly provide you with the skills you need for a successful appliance repair career. 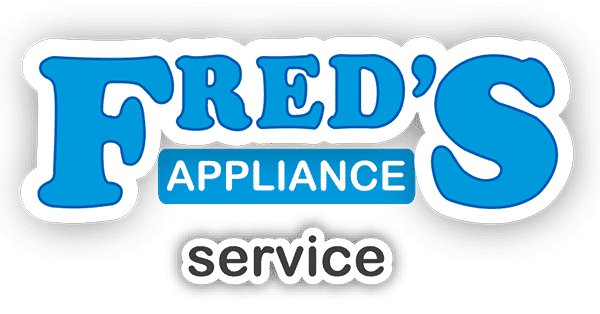 Hands-on Training: In addition to theoretical training, Fred’s Appliance Academy will give you the opportunity to gain hands-on experience. You will gain practical repair skills on all major brand appliances, including appliances with electronic controls. When you meet your first customer, you will have the confidence and knowledge to get the job done. Learn crucial soft skills: Appliance repair is more than technical skills. 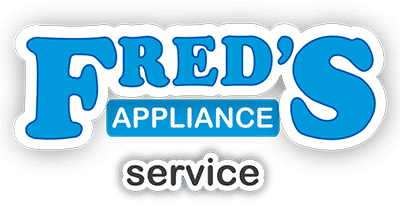 Fred’s Appliance Academy’s curriculum covers customer service skills and computer training that will set you apart from your competitors. Customers desire technicians who have strong people skills. 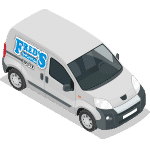 With our computer training, you will be able to look up information from manufacturers with ease, allowing you to quickly and efficiently finish any repair. Classes designed for your success: Fred’s instructors have over 30 years of experience. They have real-world knowledge and wisdom to pass on to new technicians. Class size is kept at 18 students, giving you the chance to get to know your instructor. You will receive individualized instruction from experts in the field of appliance repair. You are only 3 weeks away from a fulfilling career: In just 3 weeks of training, you will have taken the NASTeC (National Appliance Service Technician Certification) exam. In a very short period of time, you will gain specialized skills and be fully prepared to begin your new career in appliance repair. A career in appliance repair can be fulfilling, challenging, and fun! To truly be successful, you need the right training. Contact us to begin your appliance repair training journey today.